As warm weather persists, so does the want to vacate workplace woes and find some sand and sun to enjoy. 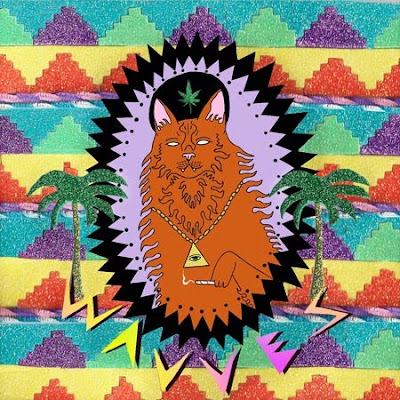 Exciting those summertime inclinations to just enjoy life, Wavves is releasing his new album, King of the Beach, sooner than expected. Digitally, you’ll be able to pick up his latest album now through iTunes. Purists will still have to wait until August to own a physical copy, which will be released through Fat Possum Records. “Post Acid,” the album’s first single, is sun-drenched and fun, an overall wish for youthful indiscretions and the bliss of irresponsibility a byproduct of its energy.